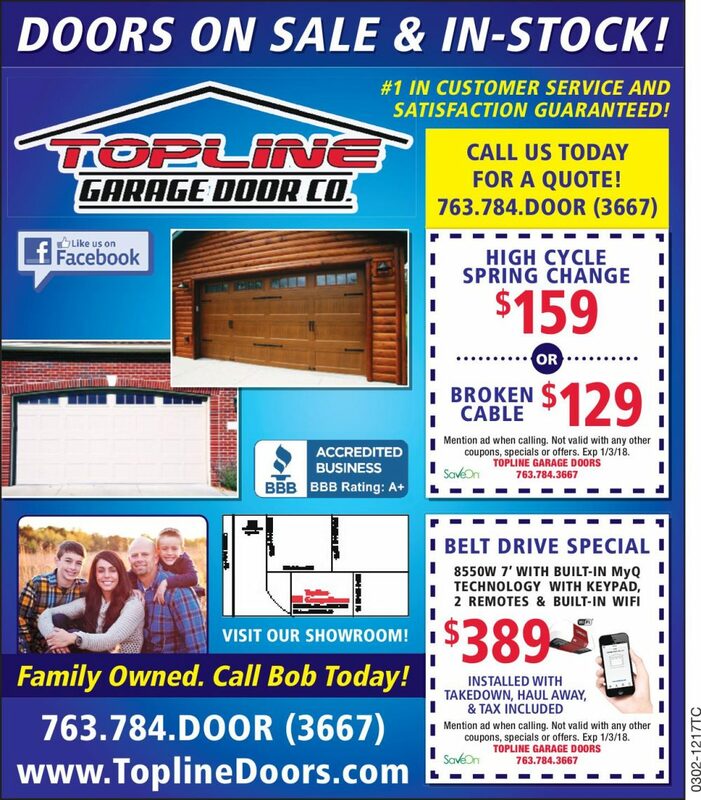 SAVE WITH SPECIALS ON GARAGE DOOR REPLACEMENT & REPAIR! When it comes to garage door installation, it’s important for us to provide our customers with specials. Keep an eye on this space because we’re always running promotions in order to save you money whether you’re in need of garage door repair or simply a new garage door opener. See a special that you’d like to take advantage of? Don’t hesitate to call us!